This is a great new class for creative knitters who have fabulous ideas for patterns but aren't sure how to get them down. Meghan will show you how with this informative class. You will learn everything from how to write the pattern to how to get it published! Meghan Jones has a Bachelor of Fine Arts Degree in Fibers and Textiles. Originally from Canada she now lives in Spokane with her two amazing daughters, Hubs the Great and her yarn stash. She is a regular contributor to the Knitpick's Independent Designer's Program, has been published in Interweave Knits and Petite Purls and has upcoming designs in both Yarn Forward and Creative Knitting. 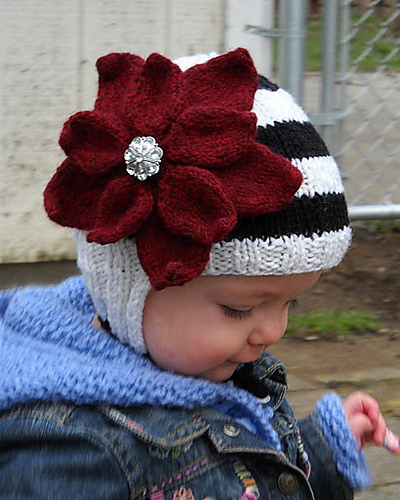 You can find more of her work at www.littlenutmegproductions.blogspot.com and her Ravelry name is anythingbutsnow. • Basic elements of a pattern: what to include, gauge, pattern notes, materials, etc. to peruse the store should they desire a new yarn or needles for their project. • How to accept payments for patterns via ravelry, or Payloadz, paypal etc. Items included- Meghan is including two of her published patterns! Knitting skills needed- Intermediate knowledge of knitting, be comfortable with Microsoft Word, have access to the internet at home to peruse links provided. This course is not for experienced pattern writers. Come join us for a lovely morning of knitting and friends. On the day of the class participants will receive 10% off any purchases of yarn, fiber and most accessories.